Seers once shaped the path of the Jedi Order. But their visions grew unreliable and the Jedi came to distrust those with the ability. Seers hid their visions or left the Order forever. In the wake of the Temple's destruction a power struggle has emerged between Darth Vader, the Dark Lord of the Sith, and Zhanna, the Emperor's Hand. Each seek to eliminate the last of the Jedi and gain the Emperor's favor. Caught between them is one woman who cannot deny the truth of her visions as all race to possess an ancient Jedi secret. Regions are unavailable for this movie. 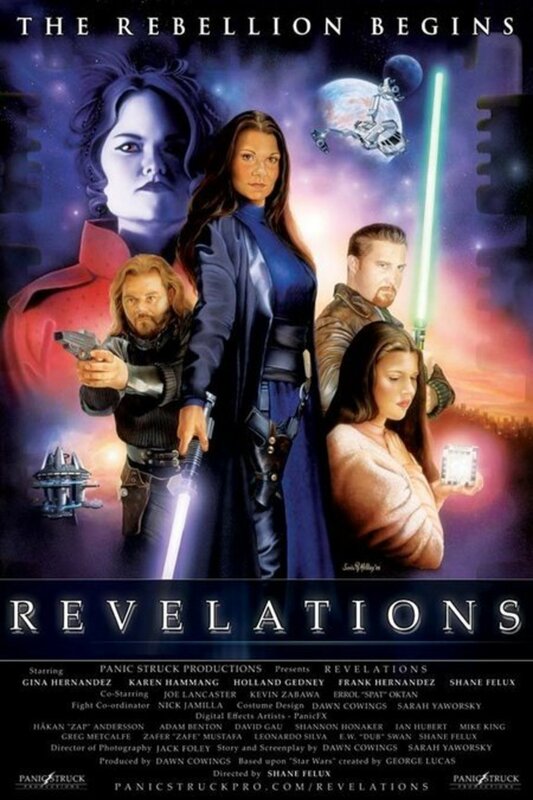 Click the "Watch on Netflix" button to find out if Star Wars: Revelations is playing in your country.